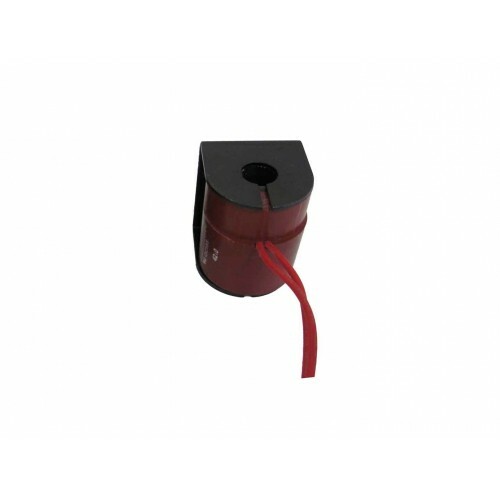 Maxton 115 VAC / 24 VDC Solenoid Coil. Each Solenoid Coil includes a C-Frame. Lead wire colors are red, blue, yellow and orange. When ordering in sets (4,8,12... coils) you will receive one of each color, mixed.